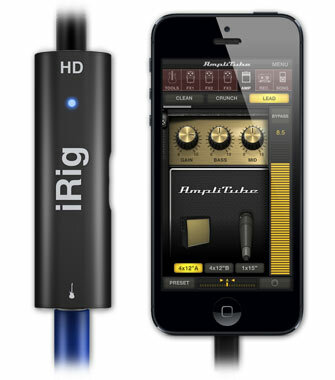 The iRig HD is a connector that allows you to plug in your iOS device or computer to a guitar which in turn is plugged into an amp. The software that comes with the device allows you to add many effects to your guitar. The app works with HK Mulitmedia’s own software Amplitube, Apple’s GarageBand, or other apps dedicated to adding guitar effects. The device is similar to HK’s own iRig Stomp but it provides better sound and more features. 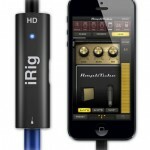 The iRig HD is available from IK Multimedia for $99.99. 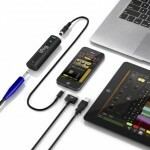 The iRig HD is a small, black device. The device has two ports, one on either side. One side has a port for the guitar and the other has a port for the iOS device. The form of the device pretty straightforward. The device is built well, the ports don’t feel like they will easily break. The device is made to take some hits (as with any device, I would not intentionally test this out), it is made to be carried around a lot so any traveling musician will appreciate it’s portability and it’s ability to take a hit. The way the device is built is nice. It’s well made, definitely a plus in my book. Something that requires a bit more examination is not the hardware but the software. The app that is made for the iRig HD is called Amplitube and it is free on the App Store. Of course, there are other more specified options you can buy, such as Hendrix Amplitube, but I will only cover the basic free Amplitube. The app is designed well. 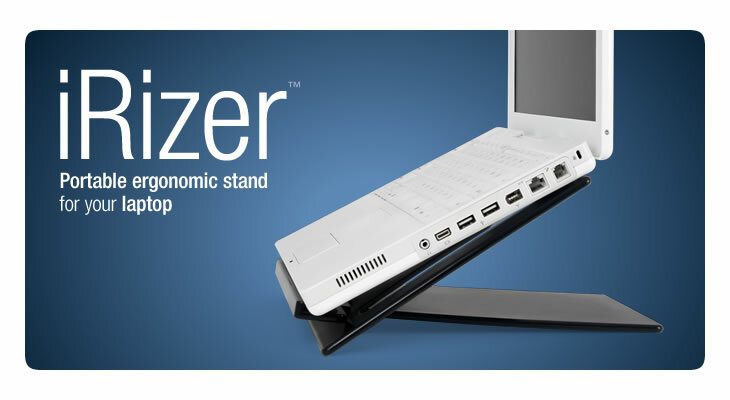 It is well put together and it is easy to configure and work with. The app is made for iPod touch, iPhone and iPad. I like to use it on my iPad the best because the layout on it is better as it has more landscape, however all versions of the app are easy to work with. Overall, the form of the product and the app that comes with it excels. The iRig HD is no different in the function department either. 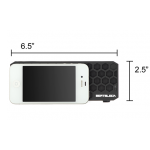 The device is easy to set up with your iOS device and guitar/amp. Once it is set up, you have access to many effects through either the Amplitube or GarageBand apps. I made the complaint before on the iRig Stomp that the iRig Stomp needed to use one of the available slots for pedals to reduce the static noise. I am pleased to say that that is no longer necessary. The iRig HD has the initials HD for a reason and the clarity of the sound proved it. There was absolutely no static nor unnecessary noise whatsoever. 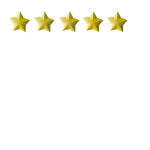 The hardware and software work together to provide an excellent experience and some cool features that make it even more enjoyable. The iRig HD has an indicator light telling you if there is too much or too little volume or if it’s just right so you can get the best sound. The app includes features such as the ability to take out the voice out of any song so you can hear the music parts in the song more clearer or the app’s ability to record what you play. The device and the app provide excellent sounds for your guitar that any musician would be pleased to use. At this time, there is no need for improvement. The iRig HD is a great companion for any guitarist, providing you with great sounds and great features that any musician would want to get their hands on. 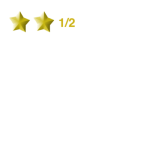 The iRig HD earns five stars from me! Once again, great job IK Multimedia. The 21 inch MacFrame for iMac is available from MacFrame for $49.00. 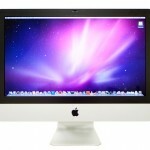 It is a great solution to the glare problems that have plagued the iMac’s since the introduction of the black borders. 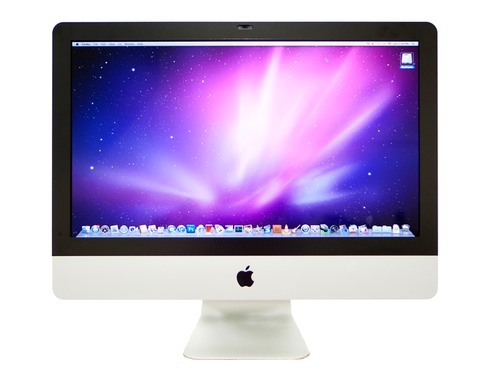 The MacFrame is an anti-glare frame that replaces the ultra-glare one that is currently on the iMac. Let’s see if it is the anti-glare solution for you. The form of the product is simple. It is simply a frame that is made out of anti-glare material. The frame is currently sold only in the exact black that the iMac has but without a glare to it. If you have seen the border around the screen on the black MacBook, you will know what I’m talking about. In fact, I wouldn’t be surprised if it’s the same material or even the same company (we know Apple bought it from somewhere). Of course, it is much sturdier than the frame on the black MacBook but it looks and feels the same. One thing I would consider if I were MacFrame is to make different colors. This is the only company that I’m aware of that sells anti-glare frames for Mac so adding color would be a cool touch. The material on the frame is smooth and it actually looks good on the iMac. In fact, it is better than how the iMac originally looks because of it’s lack of glare. The material is pretty sturdy and will not break easily. The MacFrame fits around the screen and the camera perfectly, as it should. Nobody wants the frame to overlap the screen, I know I wouldn’t! Overall, the MacFrame excels in the Form category. The function for the MacFrame is no different. The installation of the MacFrame is fairly simple. Take off the existing frame with the provided suction cup, slide to a certain degree, slide it up and out, put the new one in the reverse order. Useful instructions are provided. Should you buy this product, be sure you don’t break the original frame. 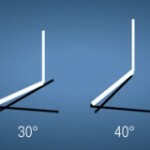 You might be thinking “why would replacing the frame improve the glare problem? I mean the glare is on the screen too!”. You would be right. The glare on the screen remains. However, a large part of the glare on the iMac, thus a lot of the distraction, is actually located on the black frame part of the iMac. The glare on the black part and the glare on the screen join forces and create one big glare that is very distracting. However, when you stop the glare on the sides, it’s not a big glare anymore. Only the glare on the screen remains and this glare, you’ll notice, is lessened to a great degree without it’s glare-y frame friend, more so than you would think. The glare from the frame is no longer on the sides of your vision and distracting you. This frame, in my personal experience, reduces glare significantly. It does exactly what it advertises it will do and it does it well. This product does well in it’s function too. -I would have liked to have seen more color variety. The only thing I would add to this product is color. Apple may not approve of it but it would be cool to see different colored iMacs, just like back in the day. The MacFrame is a great product. It succeeds at doing what it set out to do. It effectively removes much of the annoying glare that iMacs have been plagued with for far too long. Personally, I think that Apple should adopt these anti-glare frames. They are being made, Apple. Buy them. This product definitely gets a five star review from me. Good job MacFrame! The Incredisonic IFM-500 Bluetooth Transmitter Car Kit is a small device that allows you to use your phone hands-free in your car through your car radio, whether it be for music or calling. This device comes with many features such as a gooseneck that allows you to adjust it where ever you want it, allowing easy access to the controls. The device is $39.95 at Amazon, a great price for a great product. This device is not the most fancy looking device on the market but it is made very well. The device comes in all black, with the exception of color light on the buttons, making the buttons easier to work with at night. The device features a gooseneck so you can adjust the device to where you want it. This range of motion of the device is very useful. The device is small, taking little room in your vehicle. The product is well made, it will not break easily. The small screen on it that tells you the radio station you should be on does it’s job well and it is well-seen in poor lighting situations such as when you are driving at night. All in all, the device looks fine and it is made fine but there is much more to talk about when it comes to the function, so let’s delve into that, shall we? 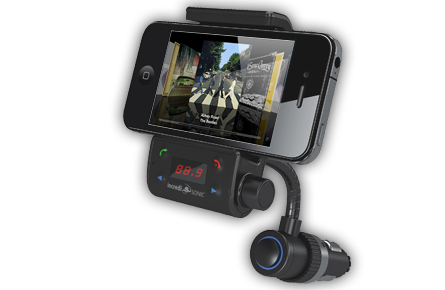 This device’s main purpose is to transmit audio from your phone to your car. It does just that and it does it well. However, there are a plethora of great features that come with this device. First off, my favorite, Noise Canceling Technology. This allows you to choose any station you want to use to run the device off of, and the device will cut out sound from the radio station, even if the station has something on it already. 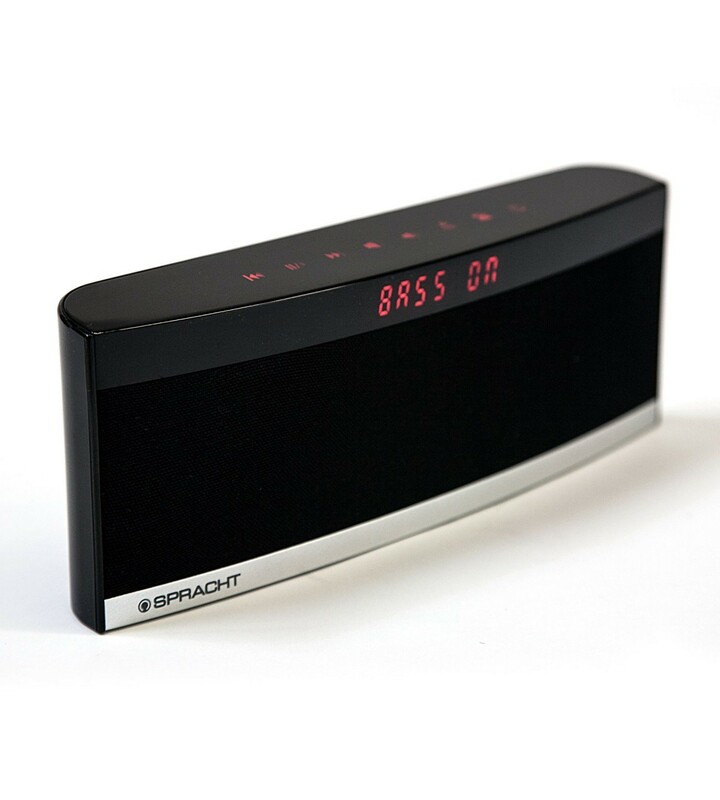 It reduces static heard in competitor’s products by almost 100%. I never hardly hear static coming from the device. 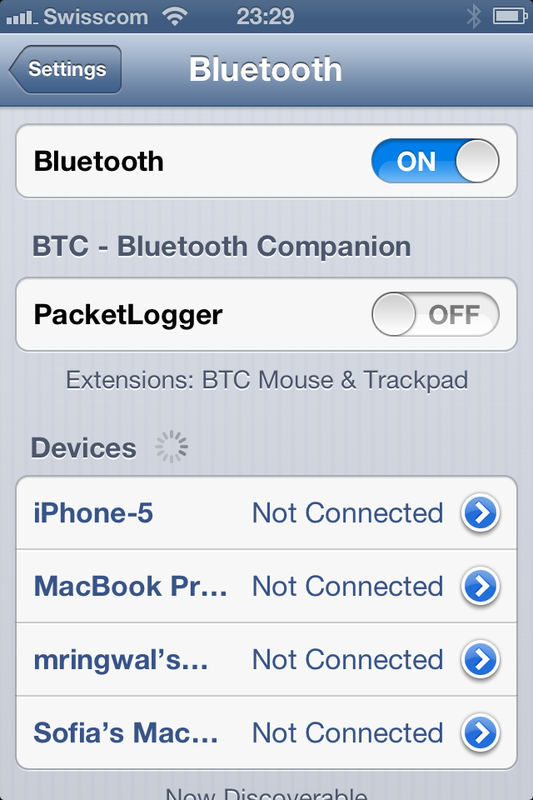 In addition, the device is easy to setup. You plug it into your cigarette lighter, tighten it into the cigarette lighter (which is also another neat feature since it keeps the device in place), turn the device on and search for it on your device’s bluetooth settings. There is easy setup for all devices. Another feature I like is the flexible neck, allowing you to adjust it’s position to your liking. 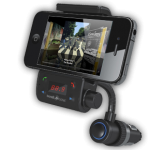 The device also has a phone mount so you can mount your phone on the device and the passenger can watch a movie (sorry drivers, your eyes stay on the road). 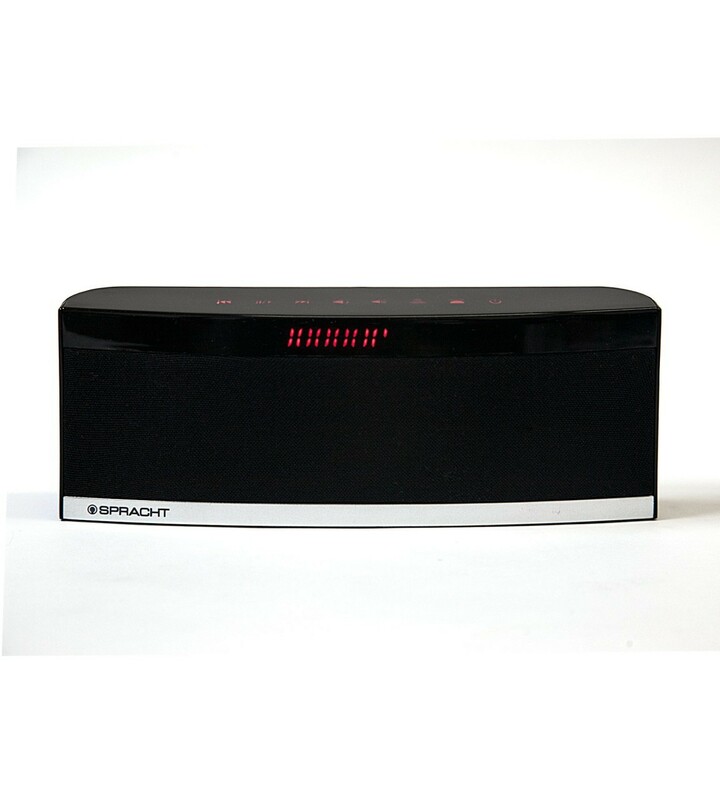 The device’s buttons include turning on and off bluetooth for the device itself, play/pause, forward/reverse and radio station changing. All the buttons are lit up except volume up/down knob on the side. One cool thing about one of the buttons is that if you hold the green “answer the call” button, Siri will answer you, allowing handsfree calling in addition to handsfree answering. One software feature I like is the transfer from music audio to phone call audio. 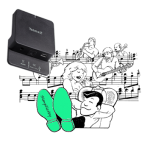 The device will lower the music volume and it the ringtone on your phone will be prominent. This also occurs when you are in navigation, the music volume will lower so you can hear Siri giving you directions. This device is spot on. It’s the best audio device for cars that don’t have a fancy Suburban audio system that costs a lot of money. This device is filled with great features that I know customers will appreciate. There is nothing wrong with this device in terms of functionality. At this time, there are no cons to fix. This is truly a great music solution for the car. I have used these kinds of device for years and this is by far the best one I have ever used. The device’s price is perfect for what you get and I may soon be buying one, in addition to the free one I have now. This device definitely earns five stars from me. Great job Incredisonic. 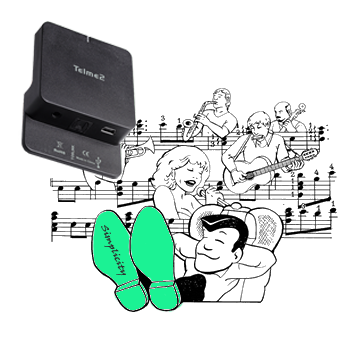 The TelMe2 TosBlue Adapter is a small device that converts the audio from your TV into bluetooth signals so that you can use wireless speakers or wireless headphones on your TV. 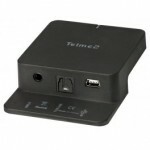 The device sells for $69.00 at the TelMe2 Web Store. It is a great for situations where you must use headphones on your TV, such as the need to reduce sound while someone else in the room is sleeping or when you’re in a loud environment and you want to hear your TV better. According to TelMe2, the use of a headset and a TosBlue2 adapter will significantly boost your ability to hear the TV. Let’s see if this device is for you. There is not much to mention in the form of this product. The device is small and attaches to your TV. Forget about working with other colors besides black since it only comes in black. However, this actually puts you at an advantage. Since most TVs are black colored, your TV will hide the device. 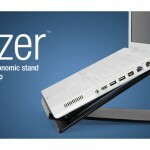 The device also goes on the back of the TV where most ports are located. 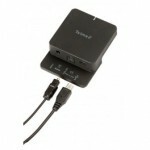 The device is USB powered but since most TVs these days have USB ports, that shouldn’t be a problem. If it is, get a longer USB cord and a cheap USB wall adapter and plug it into an outlet or power strip (I’m sure you have one of those if you have more than just your TV and cable box to power like most people). 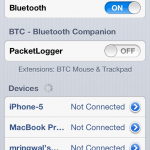 A common feature on bluetooth devices is a blinking light, allowing you to know when it’s connected, this device is no exemption. It is especially important to have considering the device has no interactive screen that has alerts on it telling you that it has connected, like the Bluetooth settings app on iOS, not that I would want to have such a screen on this small device anyways. The product feels solid and seems like it would not easily break or fall apart later in the future. 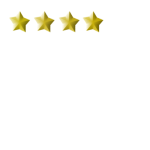 Overall, the product aces the Form part of the review. This device is very useful in many situations. First, it is useful when you are in a room where some one is sleeping. 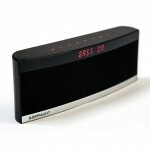 Turn the device and your wireless headphones on and you can listen to your TV without disturbing the person sleeping. You won’t be rude and you can still listen on full volume. Second, let’s say you are at a party. The room is really loud, people are talking and you just want to hear what they are saying. Just turn the device on and some headphones and you’re ready to go. The background noise will be reduced significantly. Also, you can get wireless speakers such as TelMe2s very own BlueBox Speakers that you can connect with your TV thus eliminating all those speaker wires. 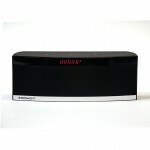 Even better, the speakers are surround so you can have surround sound without all the wires. 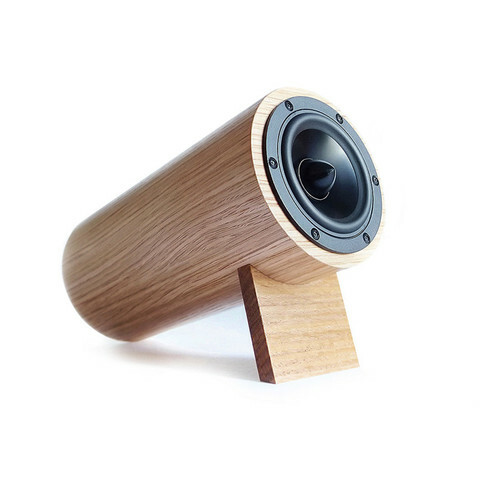 Of course, there are other speakers to buy as well. 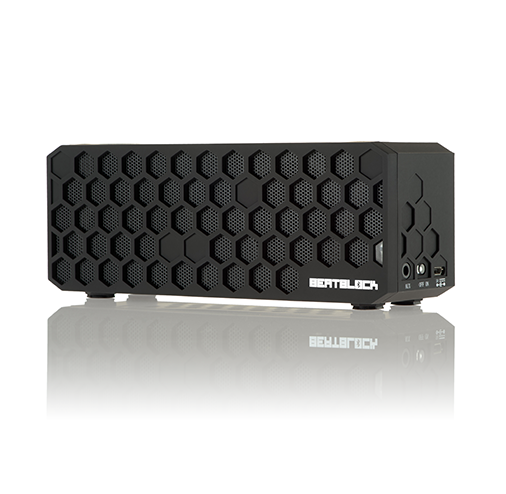 It all depends on the consumer, although I highly recommend the BlueBox speakers. The device is small and can be taken to different parts of the house. It has a bluetooth indicator light. It is easy to set up, which is a big plus for many consumers. I would have like to have seen longer wires for USB, or perhaps no power wires at all, just the wires to the TV. Some people don’t have USB ports on their TV. One major problem with the device though is that it does not support Dolby Digital outputs. Therefore, if your output only puts out Dolby Digital signals, and not PCM, you can not use it. On my TV, it worked but some TVs may be out of luck. Some people, in addition, have noticed some audio/video lag, however, I have not noticed much of it. The device does have some issues, but overall it’s uses are still quite practical. Perhaps making the product battery powered would be less of a hassle for some customers, especially for those who don’t have a USB port on their TV. Perhaps a combination of battery and USB-power would work best, such as a rechargeable battery. Adding Dolby Digital would eliminate many complaints. In addition, fixing any audio/video lag that exists is very important. This product, despite it’s kinks, is pretty useful and practical. I find myself using in loud environments, or ones that need to be quiet. There are some important issued that need to be addressed. 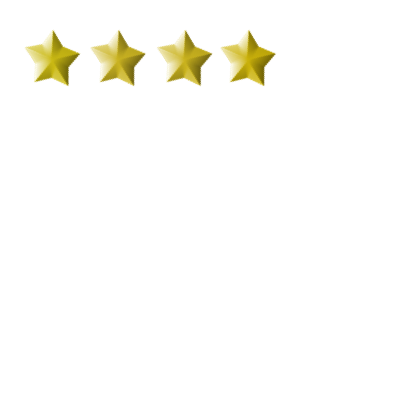 At this time, I would rate the product at four stars. 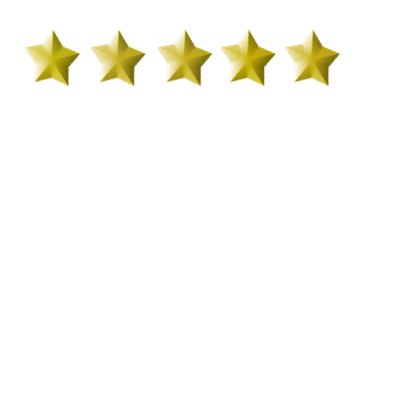 However, if they can fix the delay and Dolby Digital issues, I’d easily give it five stars. Good job TelMe2, just work out the kinks and you have a great product. 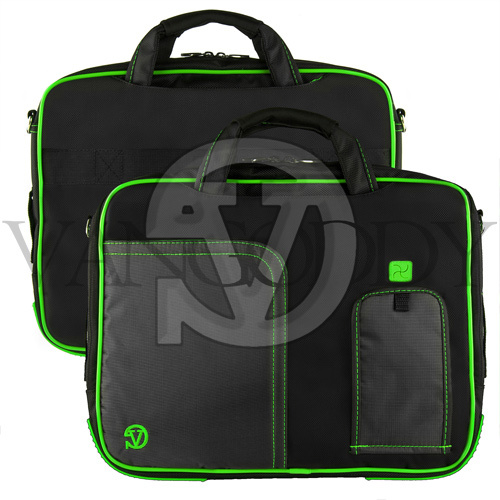 The Vangoddy Pindar MacBook/Laptop Carrying Bag is a multifunction, multi-device carrying bag for all of your personal electronic devices. This bag carries a MacBook/MacBook Air/MacBook Pro, an iOS device or an Android device (God forbid) and an iPad or an Android tablet (again, God forbid). 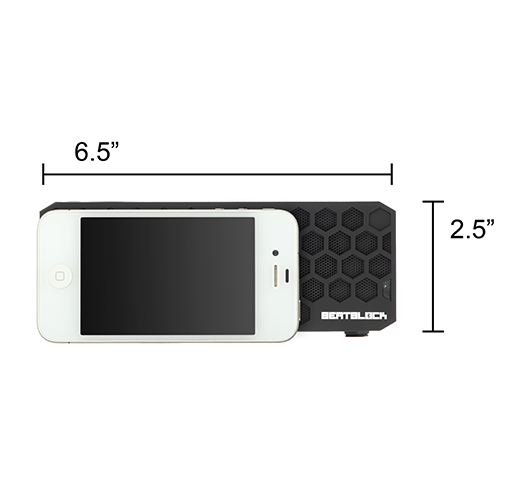 It is stylish, flexible and functional for a fair price of $41.99. Let’s see if it is the laptop bag for you. The bag is big enough for a 14 inch laptop such as a iBook G4 14″ but of course the most common size laptop to use in this bag is a 13 inch laptop. I have used both my 13 inch Air and 13 inch Regular MacBooks in the case. They fit just fine and are easy to take out. The bag is black with colored trim. You, of course, can choose which color. It comes in blue and black, all black, red and black, green and black, orange and black, purple and black. It also comes in all pink. The color is on the trim on the front of the bag, it has some green stitching, the logo is stitched in color, the green piece for earbuds to go through and the bottom rubber piece that protects the fabric from the hard floor. The fabric on the outside is soft but firm. The feel on the handle is very comfortable in your hand. 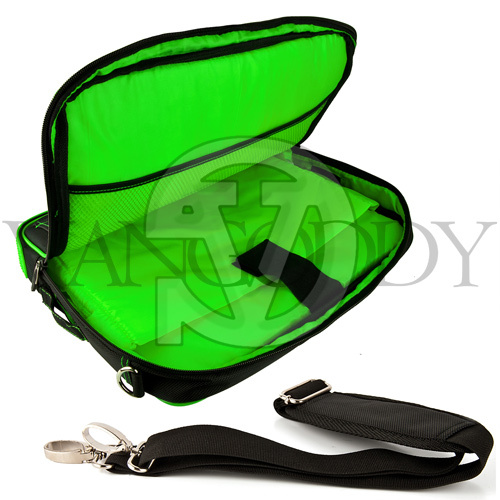 The strap is also quite comfortable, it has a soft, padded feel to it. The inside is also padded which protects the devices inside. The inside and outside are made well and look great. Overall, it has great aesthetics. Laptop bags really only have one purpose, that is to protect your devices while making it easy to carry them. This bag does both. 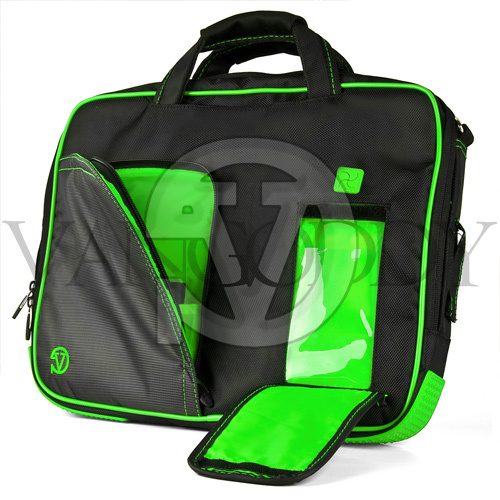 The bag is well padded so your devices will not be damaged should you drop it. The bag also makes them easy to carry. It carries three devices, or at least I was able to fit three devices: my MacBook, iPad and iPhone and all chargers for them. The case also, of course, doesn’t stop there. The straps and handle make it easy to carry. The strap comes off when you don’t need it that way when you carry it by it’s handles, the strap doesn’t get in the way. The bag also has an interesting feature. The pocket that you put your iPhone opens and you can access your phone from the pocket without having to take it out of the bag. Above that is a hole for your headphones to go through. There is a pocket next to it that is zippered. It is big enough to hold an iPad mini in. However, I use it for perhaps an additional iPod or device. The inside has a mesh area for chargers, an area for an iPad next to that and of course the pocket for the laptop is next to that. In addition to these cool pockets, there is also a flap on the side of the bag that allow you to put your charger cord through so you can charge your computer while it is still in the bag. The bag is a great bag, it has some unique features and it is one I can highly recommend. This is a great bag. There really aren’t ways for Vangoddy to improve this bag. It gives great features for a great price. This bag gets 5 stars from me.